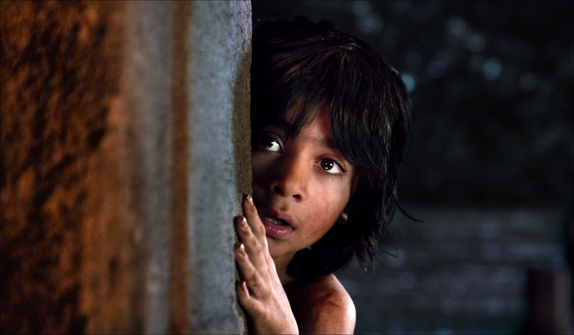 “The Jungle Book” is an all-new live-action epic adventure about Mowgli (newcomer Neel Sethi), a man-cub raised in the jungle by a family of wolves, who embarks on a captivating journey of self-discovery when he’s forced to abandon the only home he’s ever known. The Jungle Book will take the center stage as it's loved and enjoyed by all and I am sure it will see the biggest box office opening when it gets releases in South Africa on April 15, 2016 in 3D. Rudyard Kipling penned the collection of short stories, “The Jungle Book,” in the early 1890s from his home in Vermont. Neel Sethi, now 11, was selected from thousands of candidates following a worldwide search for the perfect man-cub. The all-star voice cast includes Oscar®-winners Ben Kingsley (“Learning to Drive,” “The Walk”), Lupita Nyong’o (“12 Years a Slave,” “Star Wars: The Force Awakens”) and Christopher Walken ("The Deer Hunter"), as well as Bill Murray ("Lost in Translation"), Idris Elba (“Star Trek Beyond”), Scarlett Johansson (“Avengers: Age of Ultron”) and Giancarlo Esposito ("Breaking Bad'). State-of-the-art technology is behind larger-than-life jungle creatures that join Neel Sethi’s Mowgli on screen in an all-new, immersive, jaw-dropping viewing experience. The film will be spectacular in 3D and IMAX 3D. 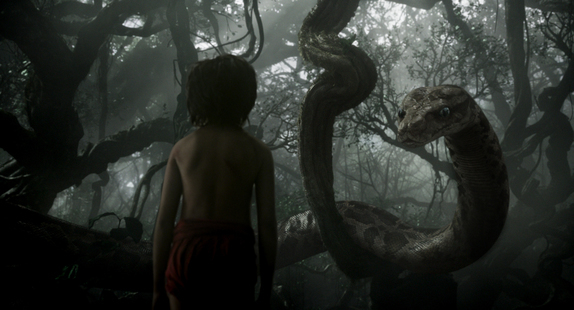 For more information, check out Disney.com/thejunglebook, like on Facebook: https://www.facebook.com/DisneyJungleBook, and follow on Twitter: https://twitter.com/DisneyStudios and Instagram: https://instagram.com/DisneyStudios. Book your tickets at Sterkinekor, NuMetro, MonteCasino or any theatre near you.